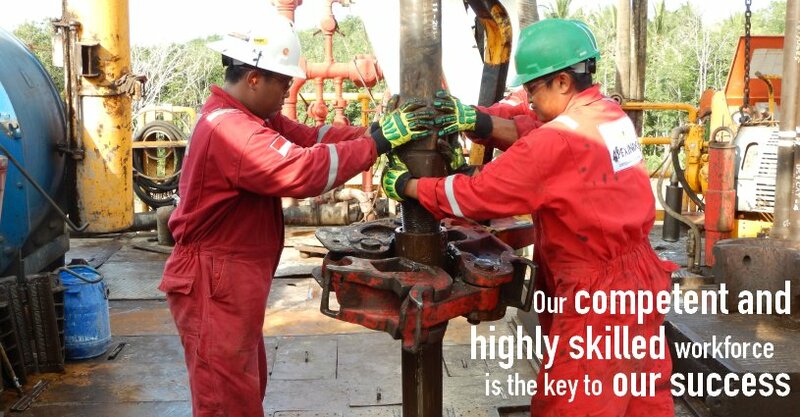 Established in 1984, PT Apexindo Pratama Duta Tbk (“Apexindo”/“Company”) is the only Indonesian drilling contractor with offshore and onshore drilling capacity for oil and gas, geothermal and coal bed methane industries. 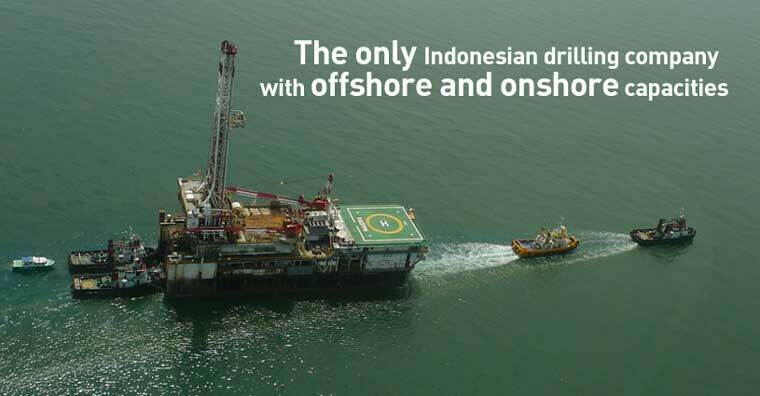 With its high quality and highly maintained fleet of seven offshore rigs (3 jack-up and 4 swamp barges), eight onshore rigs and one FPSO vessel, Apexindo has been drilling for clients which include some of the largest international and domestic energy companies, such as Total E&P Indonesie, Chevron, Pertamina, VICO Indonesia, and Santos. 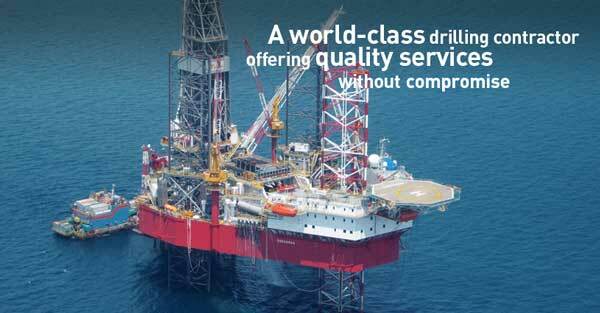 Apexindo’s reliable performance throughout decades has been rewarded by trust and recognition from its clients. This is evidenced by the number of awards received. 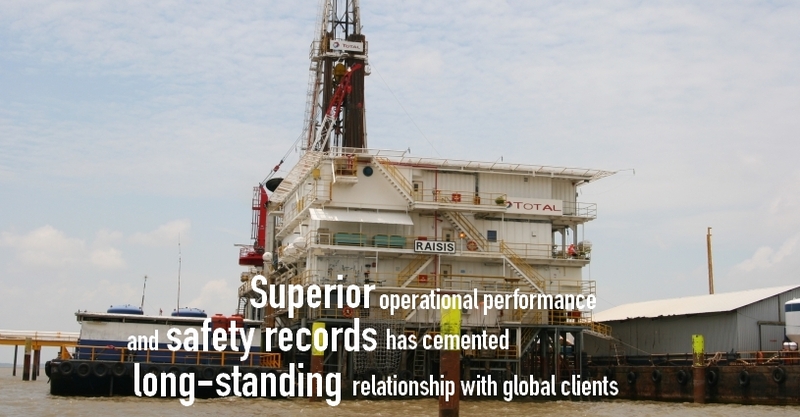 In order to provide maximum value for all stakeholders, the Company obtained ISO 9001:2000 certification for Quality Management System in 2005, later upgraded in 2008 by obtaining ISO 9001:2008 certification. 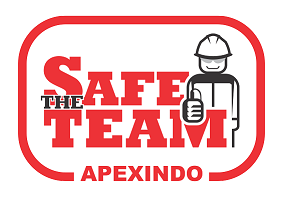 In 2011, Apexindo obtained ISO 14001:2004 certification in Environment Management System and OHSAS 18001:2007 certification in Safety and Health Management System. 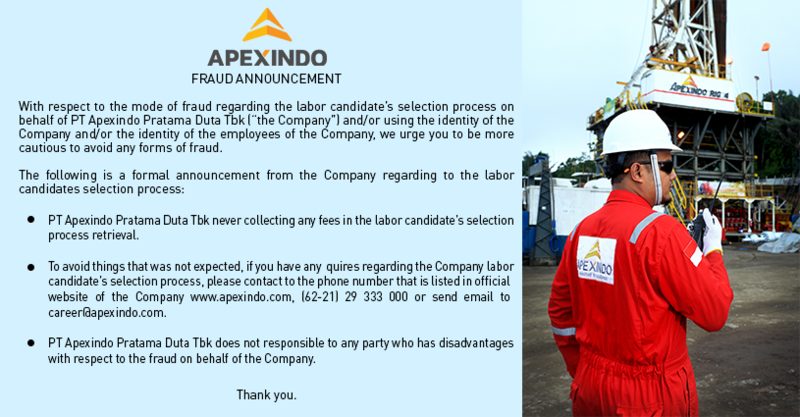 In 2002, to support the business expansion strategy, Apexindo had listed its shares at the Indonesia Stock Exchange (IDX). In 2009, the Company performed a voluntary delisting related to Capital Market regulations pertaining to chain listing. 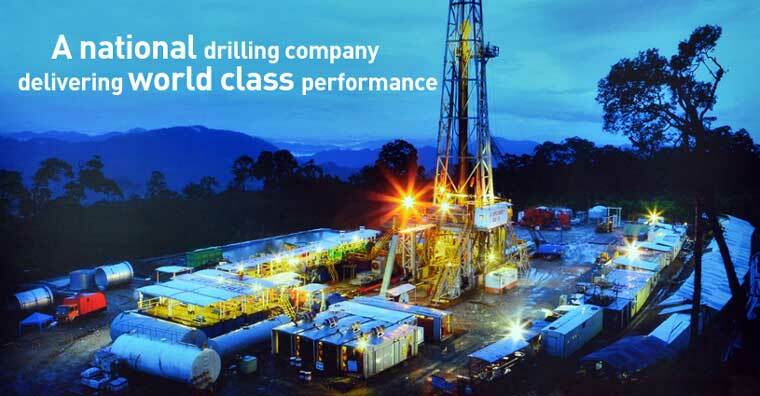 In June 2013, Apexindo successfully relisted its shares at IDX with APEX as its ticker. 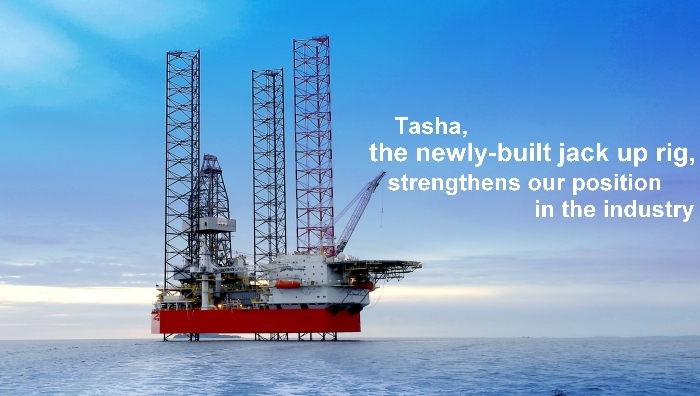 In 2014, Apexindo successfully renewed three of its certification systems, settled Apexindo Pratama Duta II Year 2009 Seri B IDR Bonds, merged with its holding company, PT Apexindo Energi Investama, and welcomed the newly-built jack up rig, Tasha.